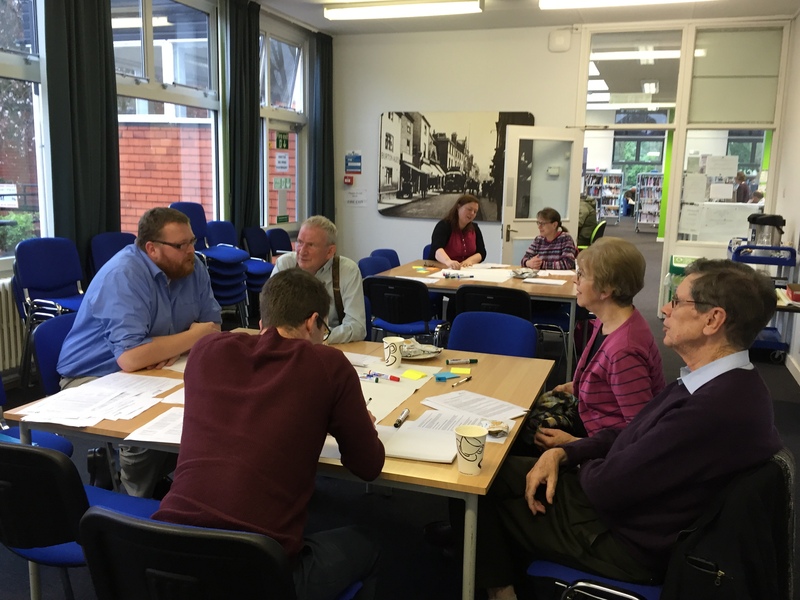 Friday 18th March 2016 saw an informal ‘information gathering’ event at Loughborough Library in Granby Street as members of the public shared their memories and stories of working in Loughborough. The event was staged by Dr Clare Ravenwood and Dr Tim Zijlstra of Loughborough University’s Loughborough Corporate Heritage project (LoCHe), . 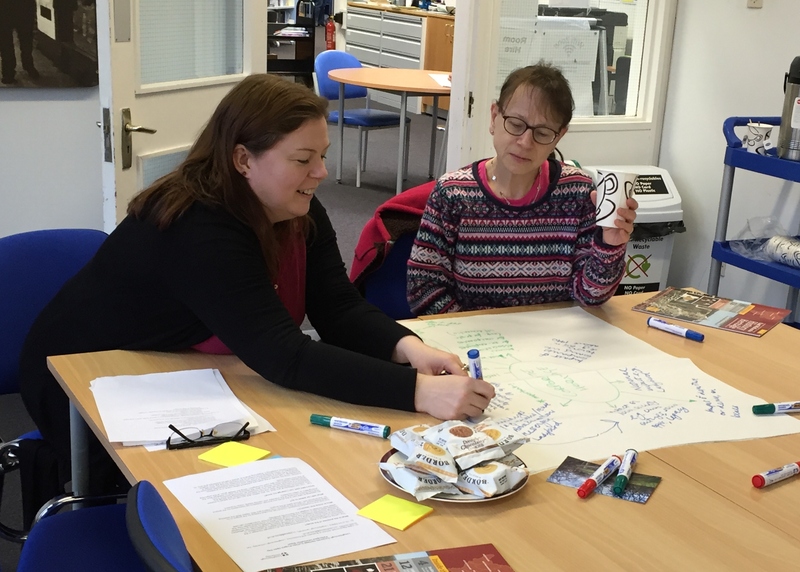 Chatting with Clare and Tim over a cup of tea, participants helped build a picture of Loughborough’s rich industrial and corporate heritage within living memory and beyond. You can read more about Loughborough Corporate Heritage project here and read about the information they’ve collected here. 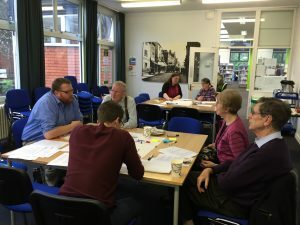 Members of the public share memories and stories of working in Loughborough at a recent event at Loughborough Library.